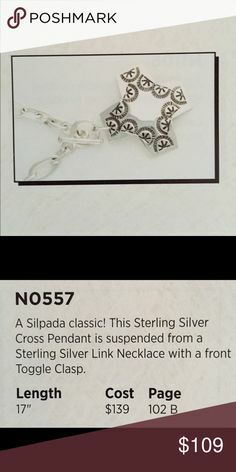 A Silpada Classic! 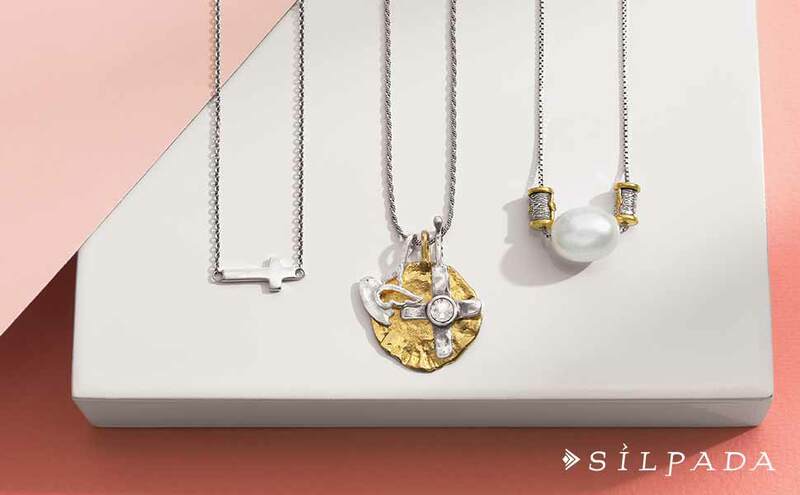 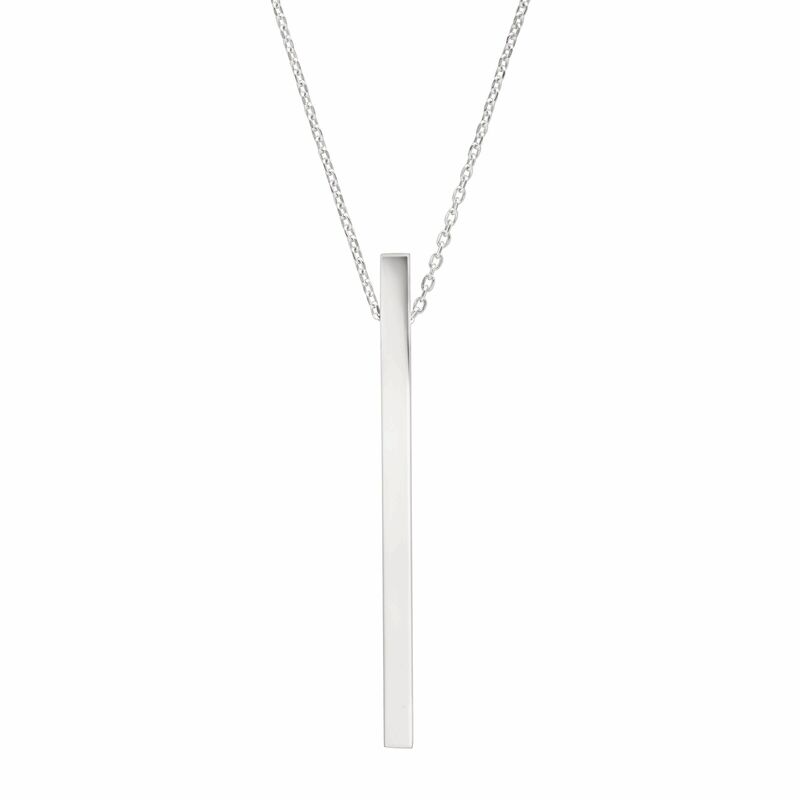 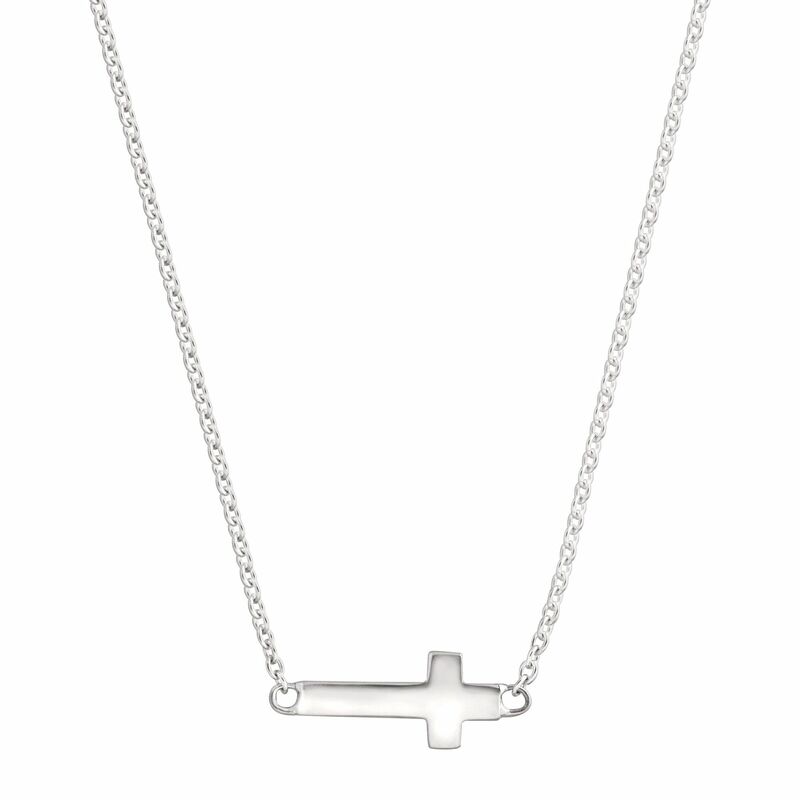 The Cross Pendant features a pretty stamped cross at the base of the chain for those days when you need a break from the norm. 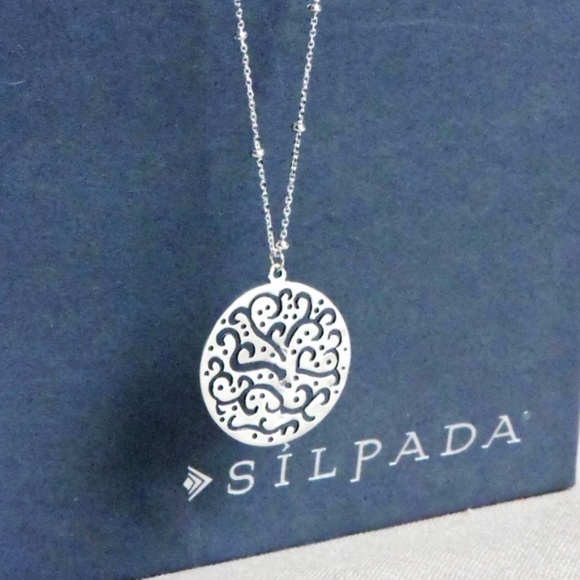 A Silpada classic! 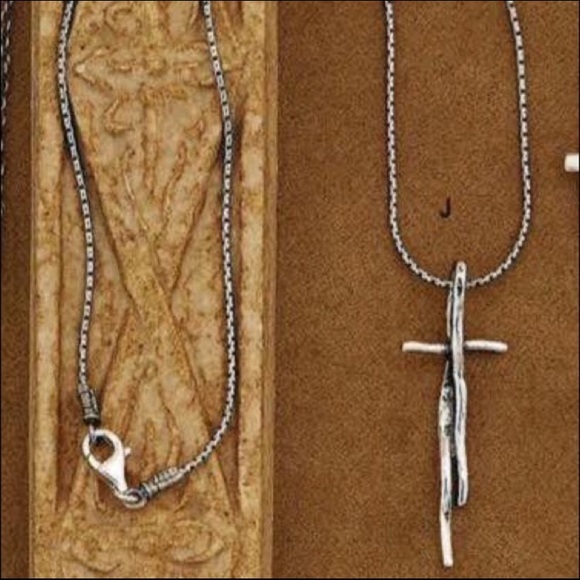 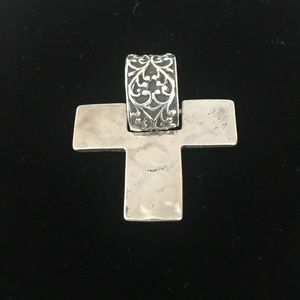 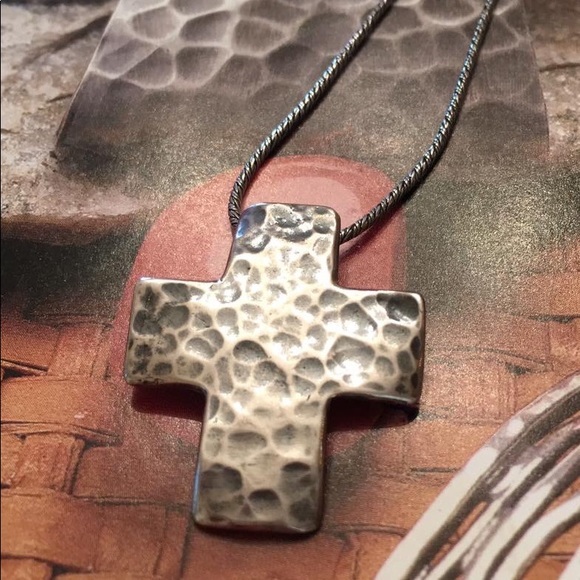 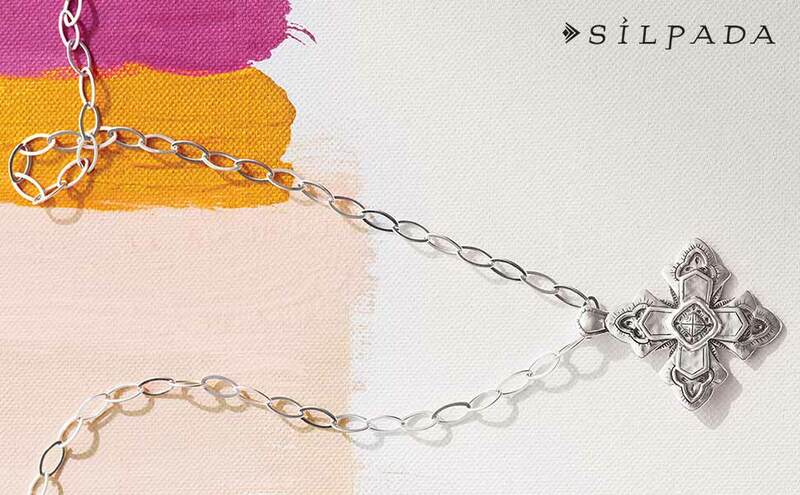 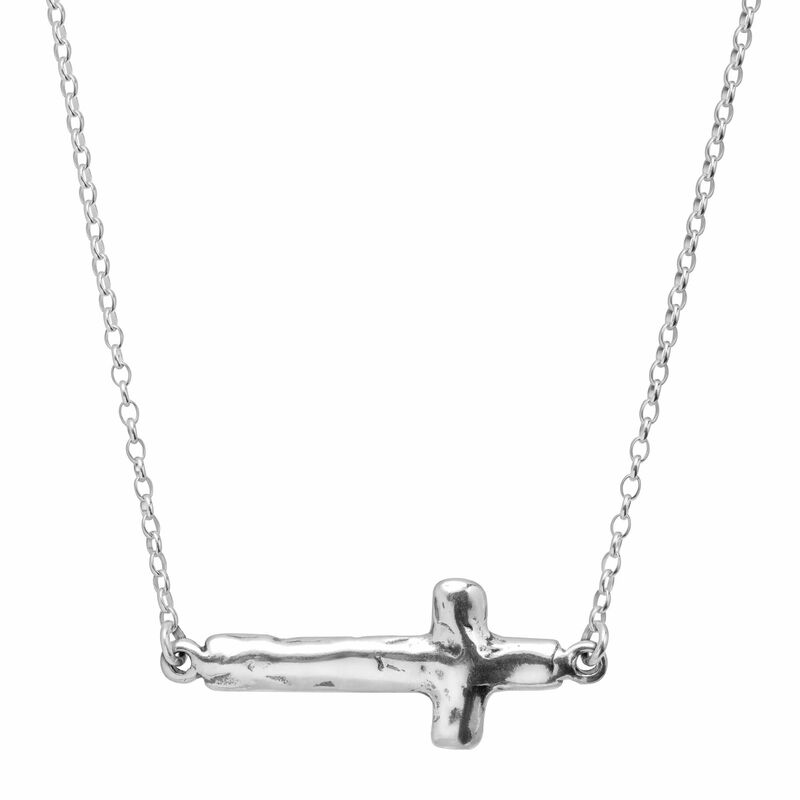 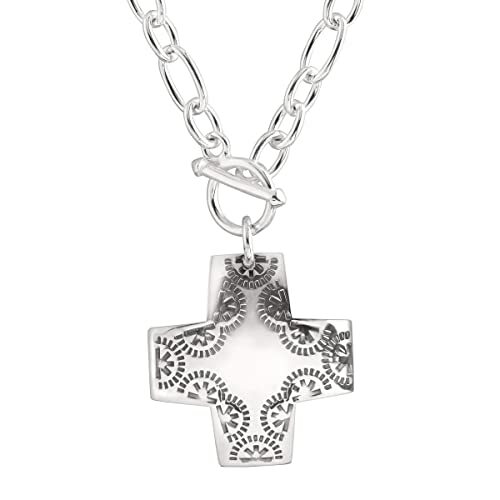 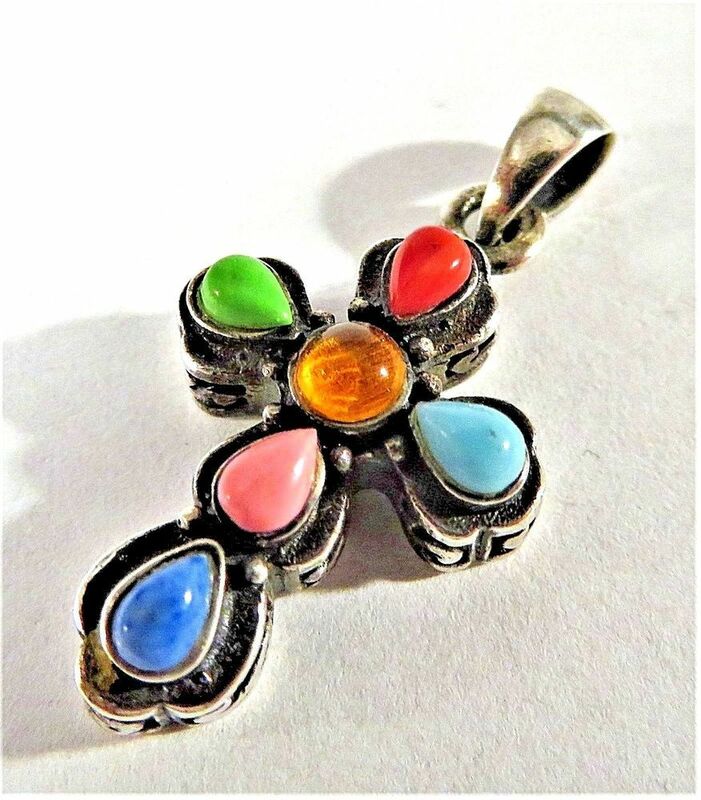 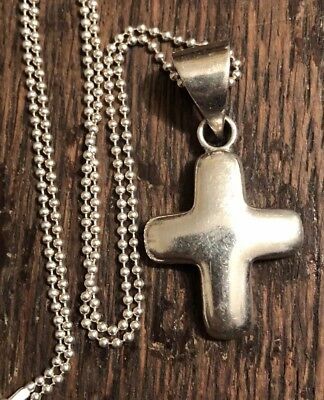 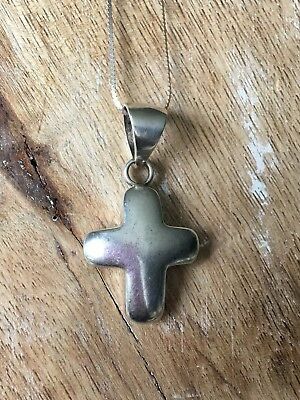 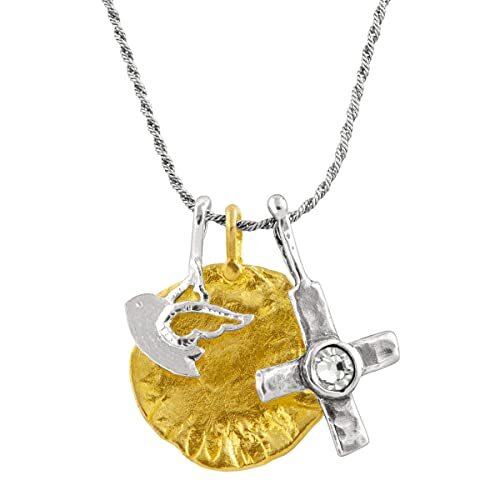 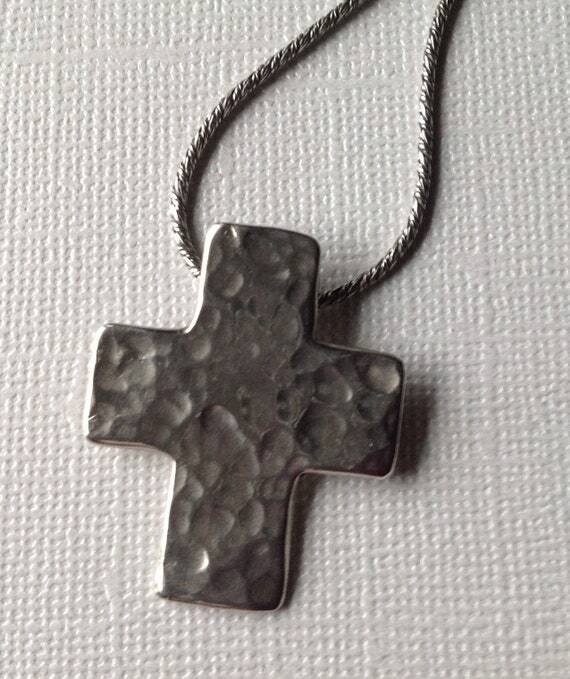 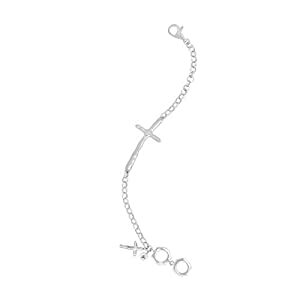 This Sterling Silver Cross Pendant is suspended from a Sterling Silver Link Necklace. 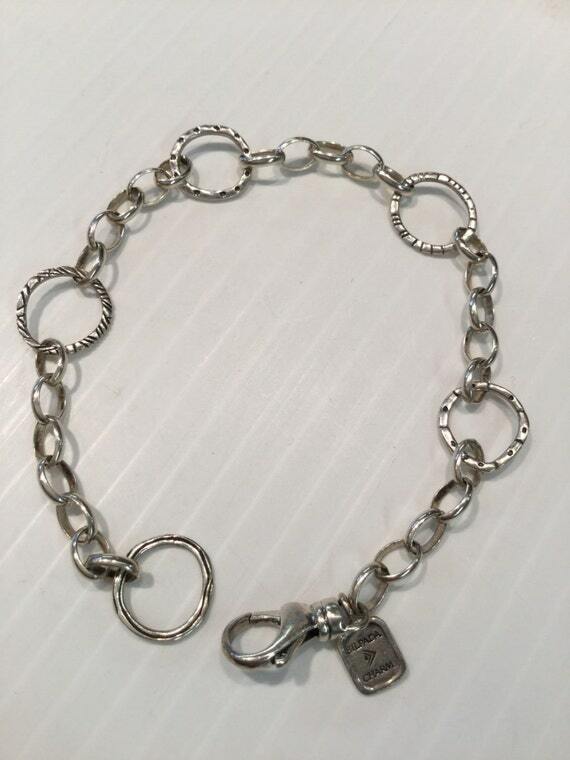 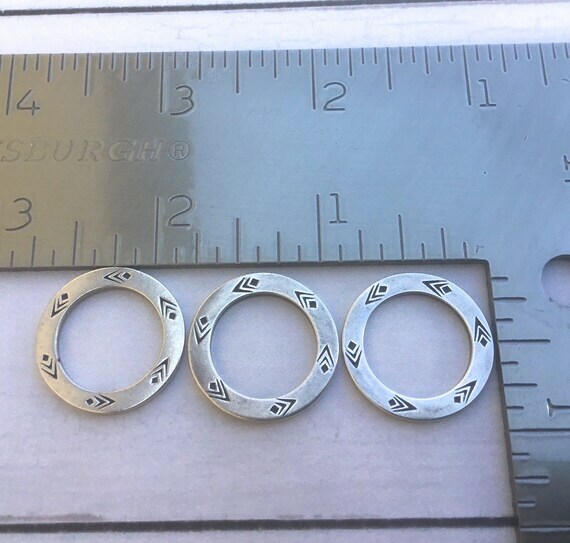 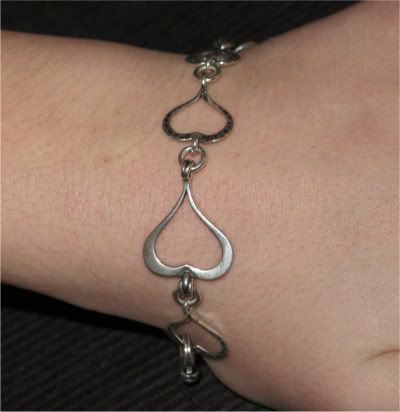 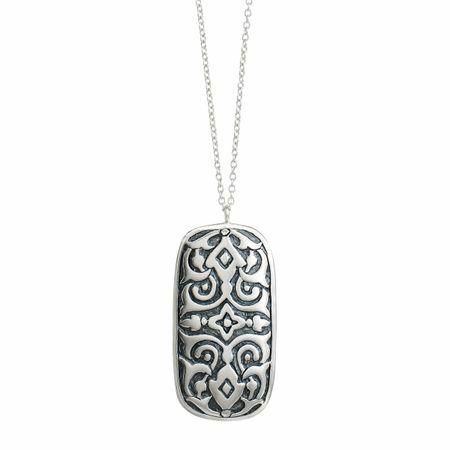 with a front Toggle Clasp. 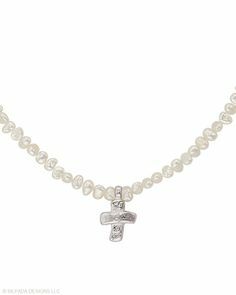 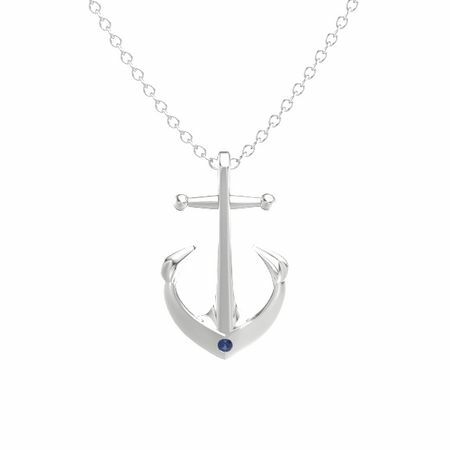 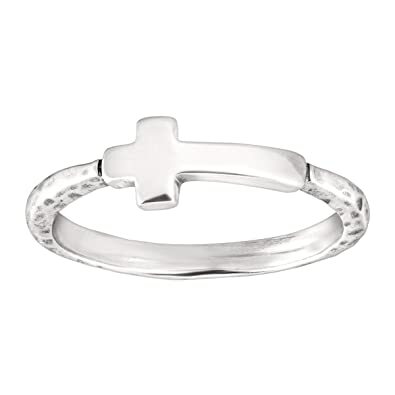 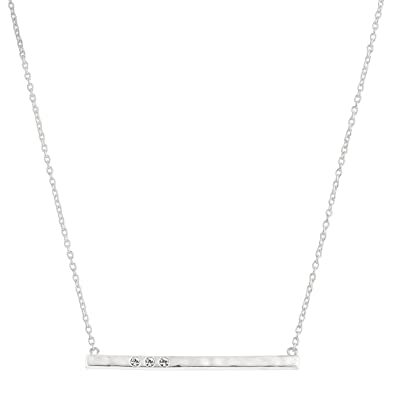 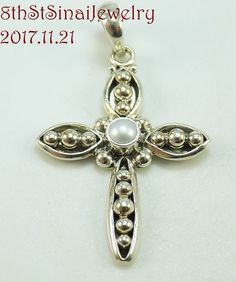 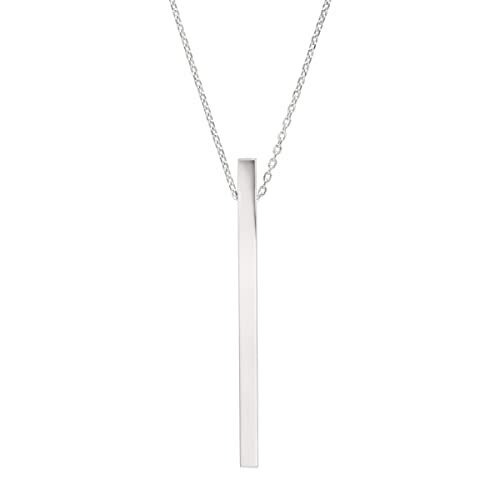 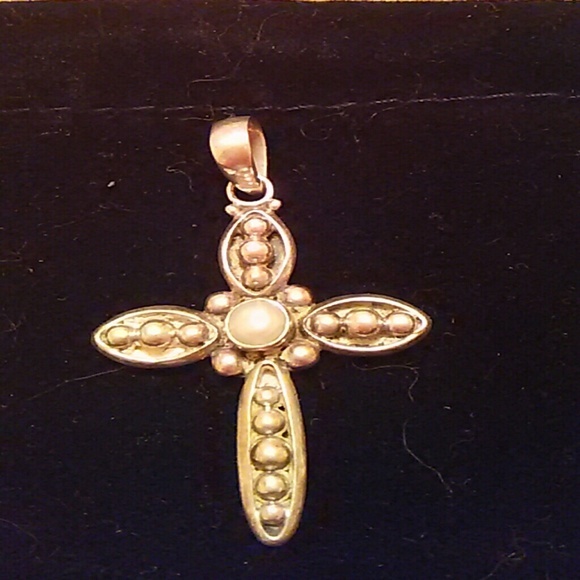 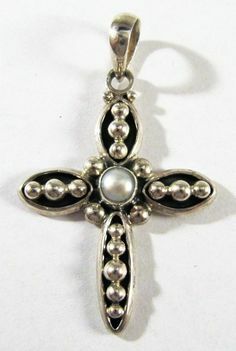 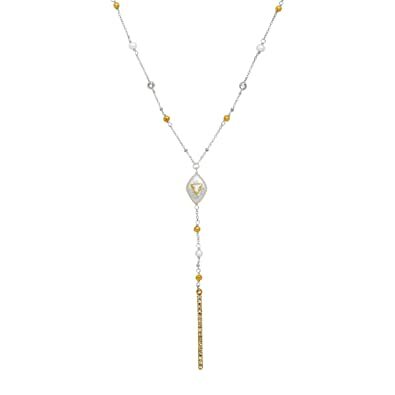 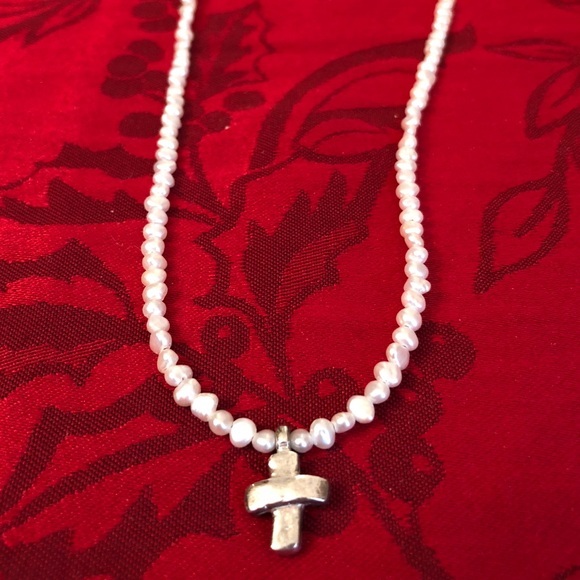 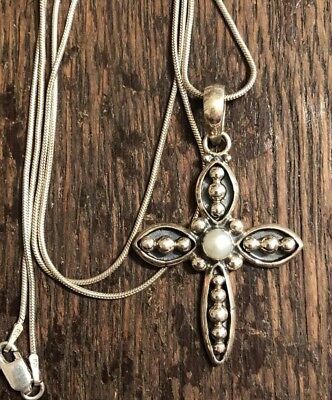 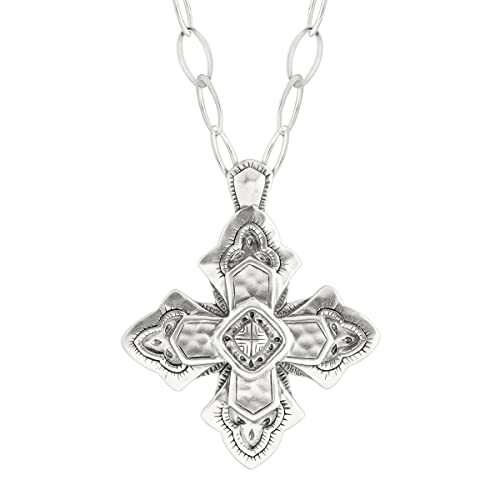 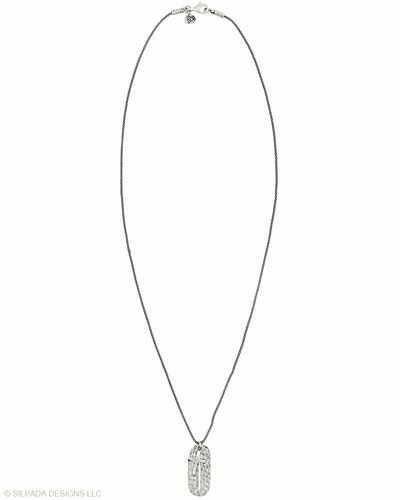 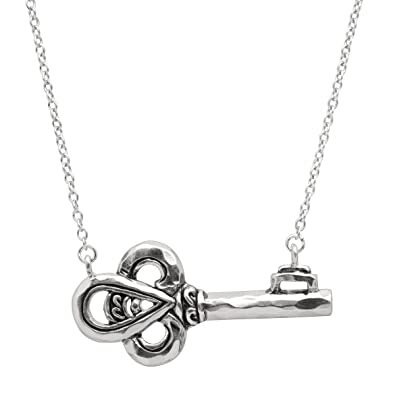 This Sterling Silver and Pearl Cross Pendant has a contemporary look and classic appeal! 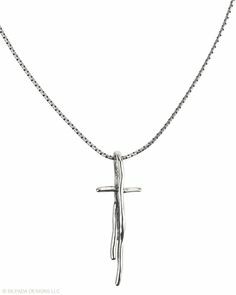 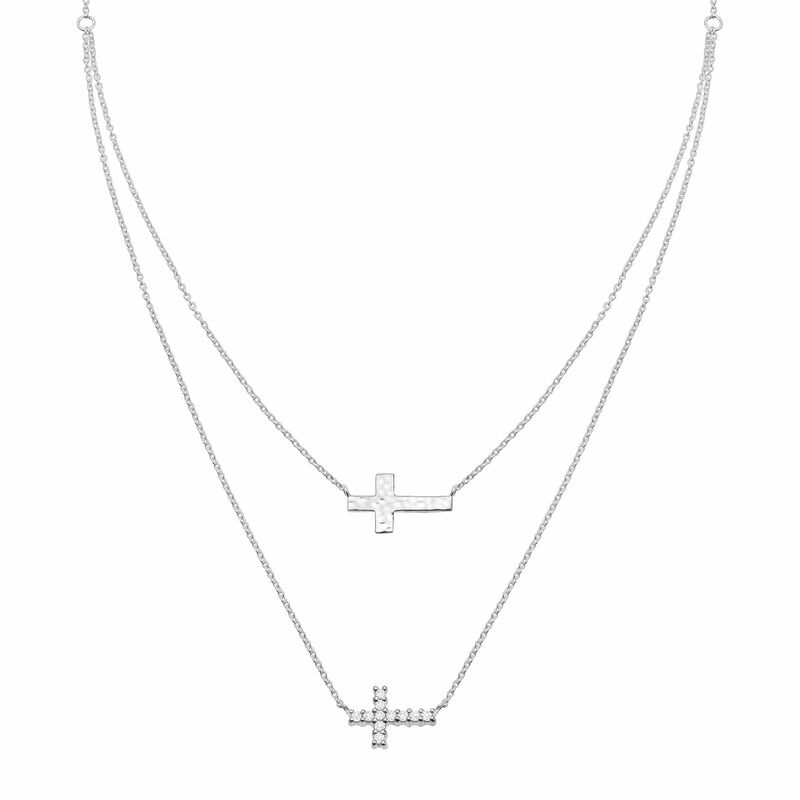 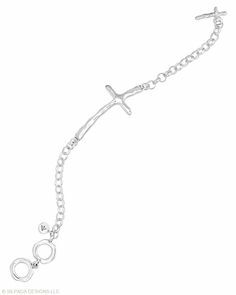 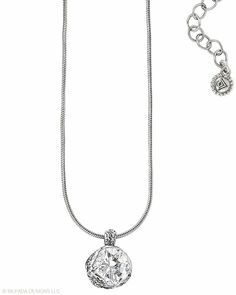 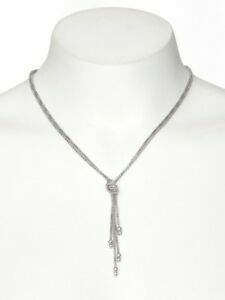 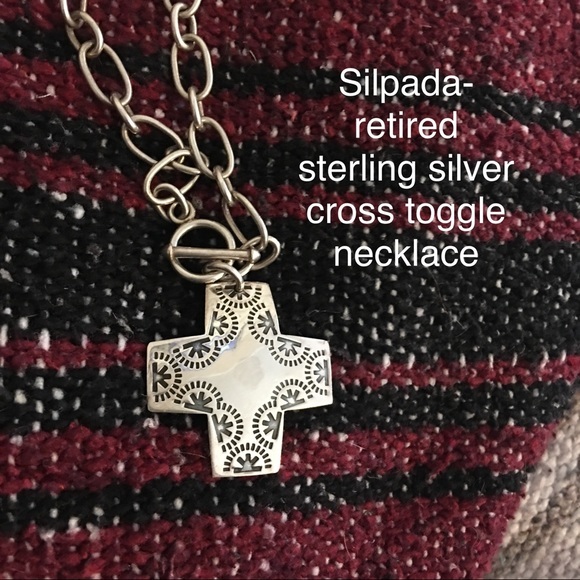 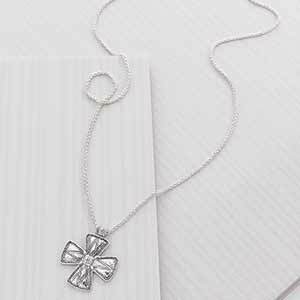 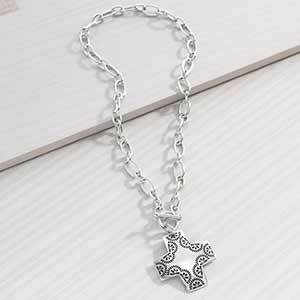 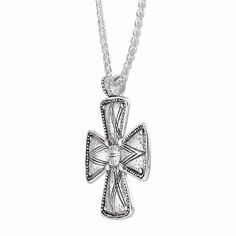 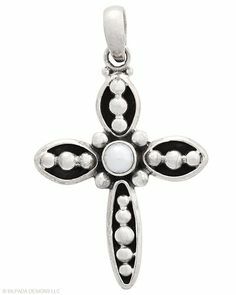 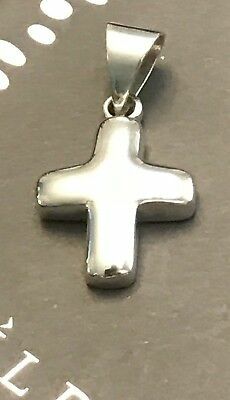 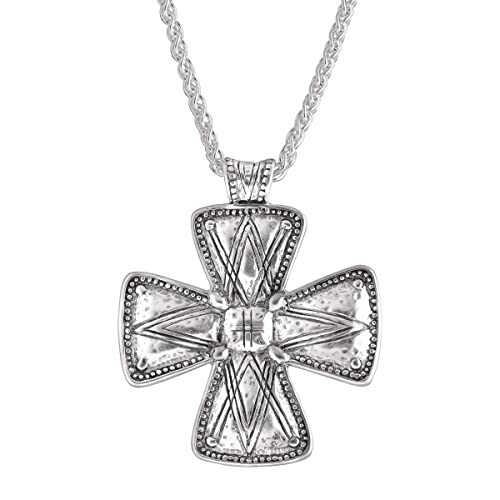 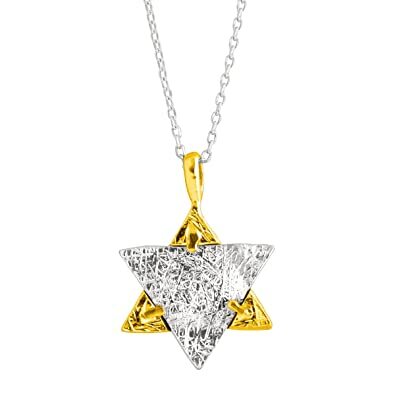 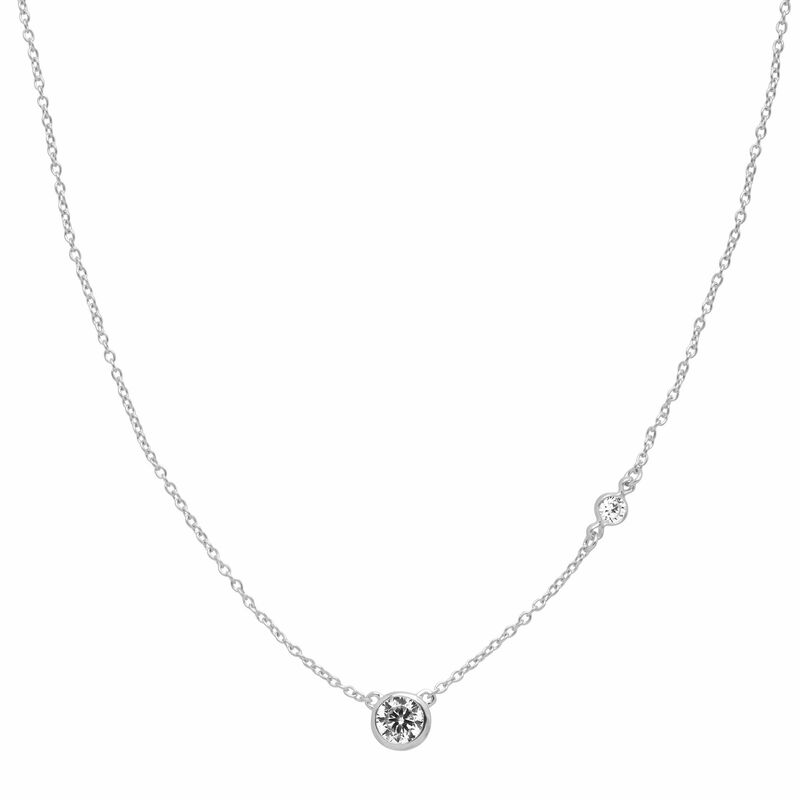 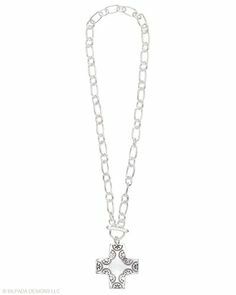 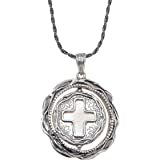 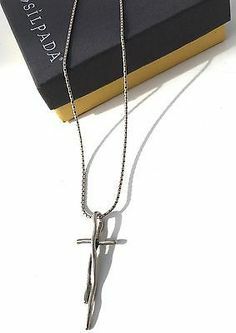 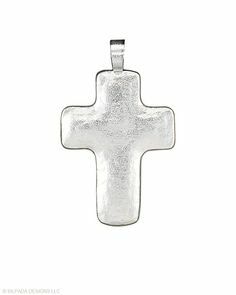 Silpada 'Posh Principles' Sterling Silver Cross Pendant Necklace, *** Check out this great product. 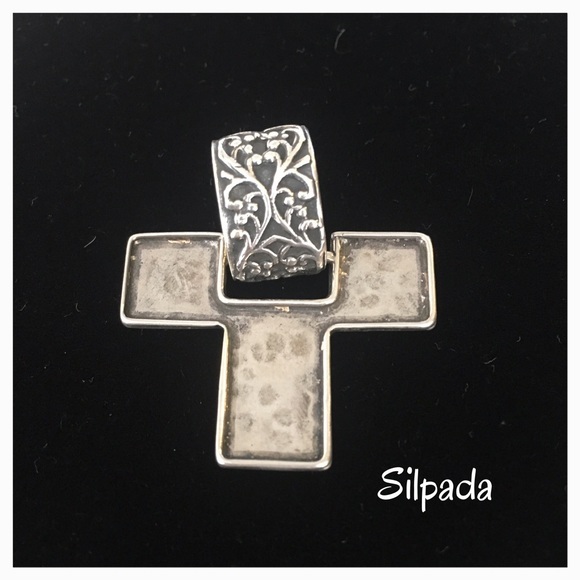 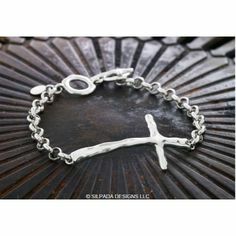 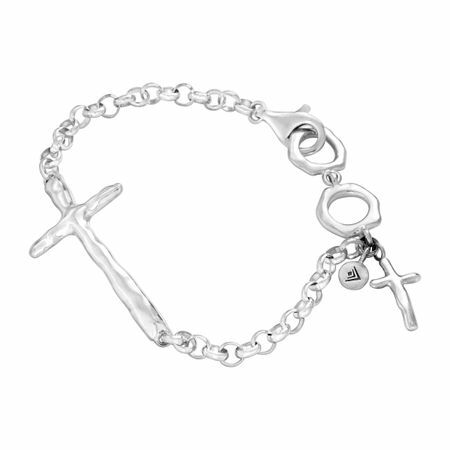 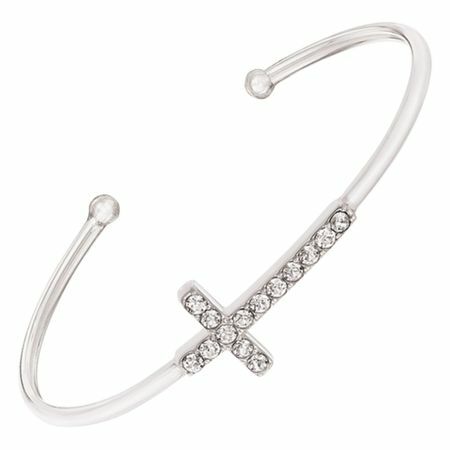 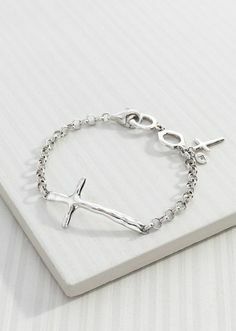 Love my new Silpada cross bracelet. 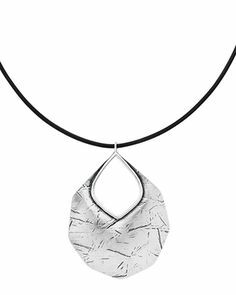 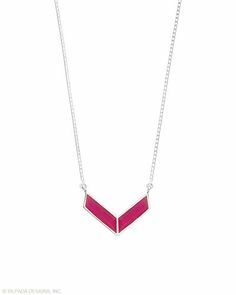 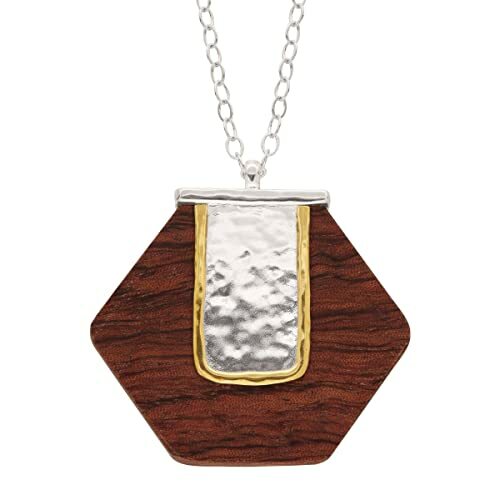 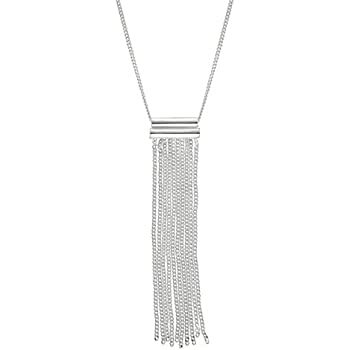 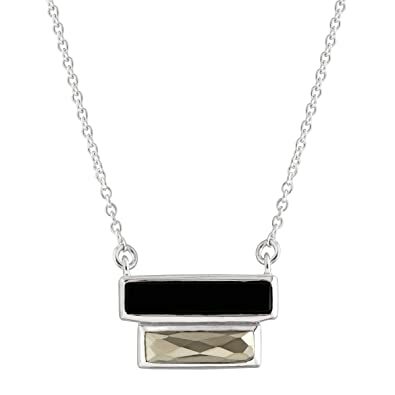 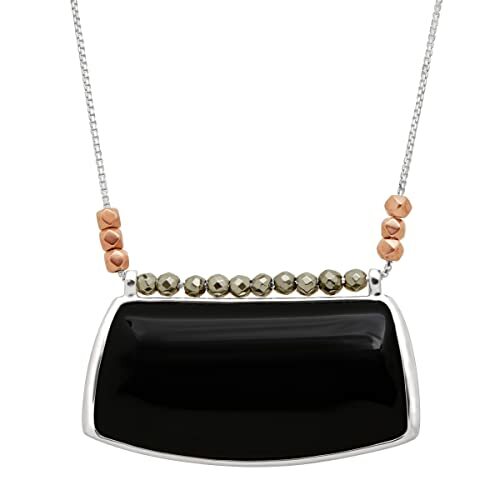 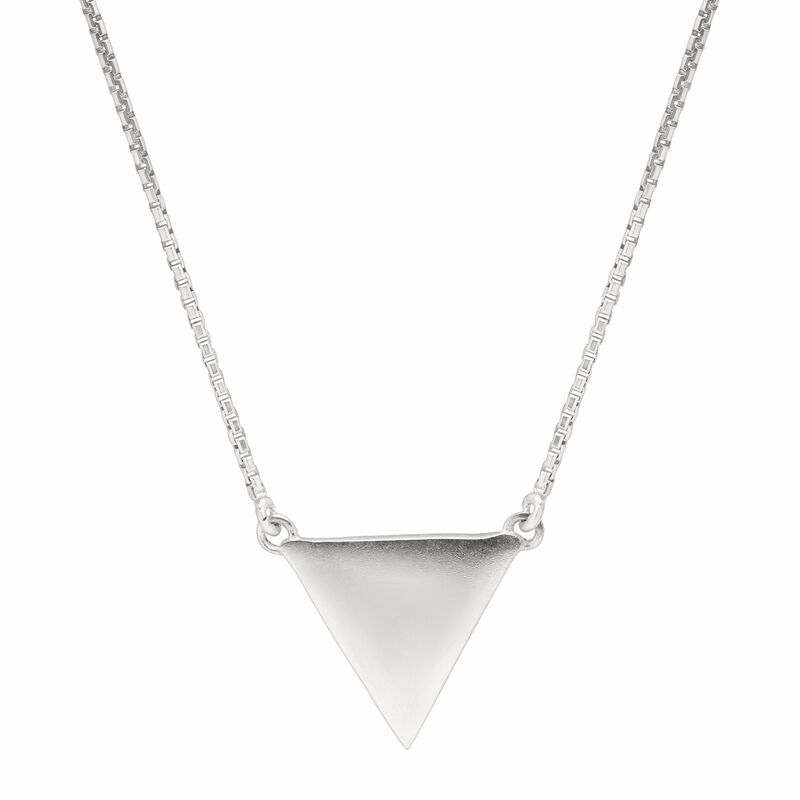 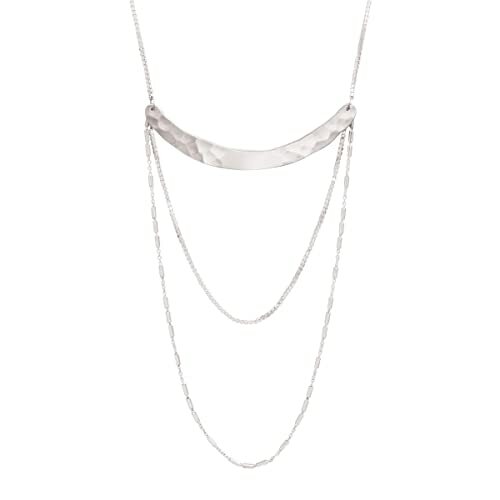 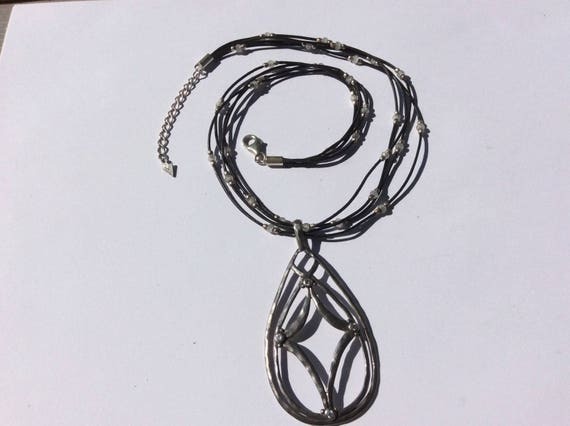 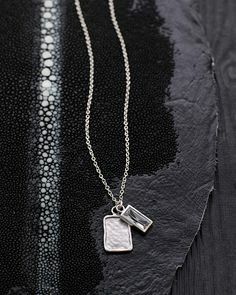 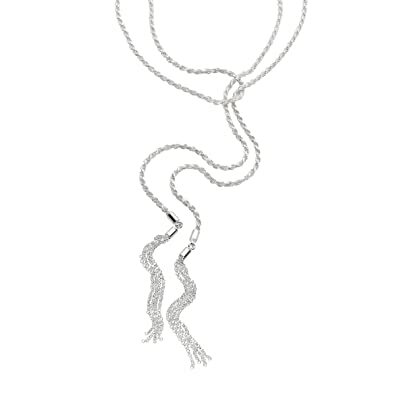 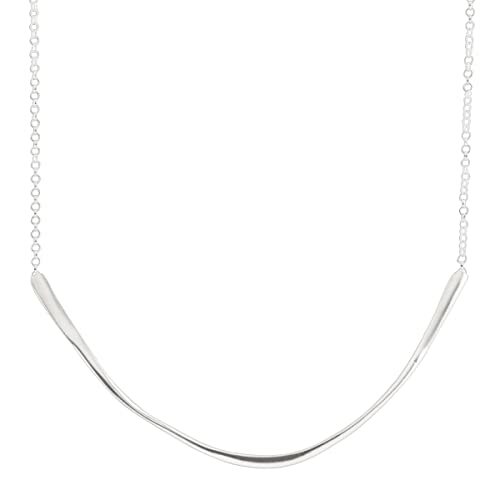 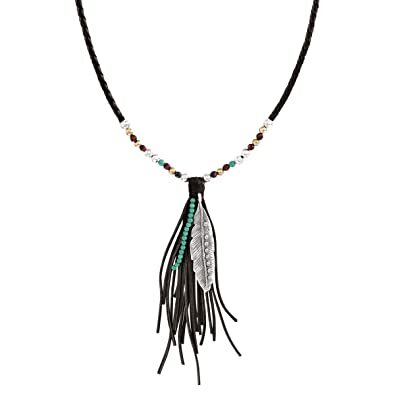 Love the new Layered Leaf necklace (leather and sterling silver). 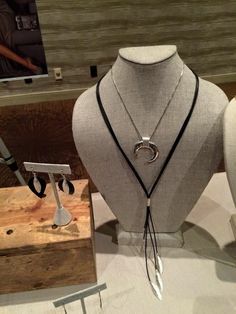 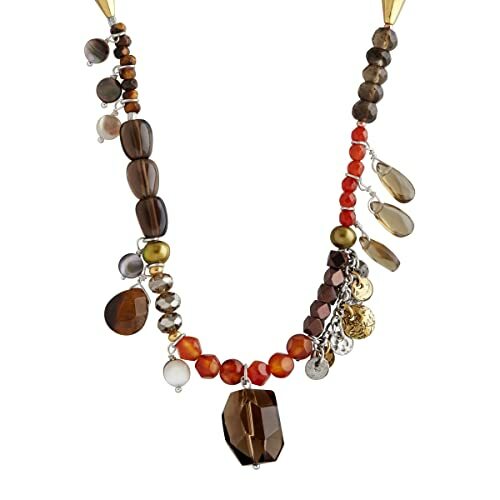 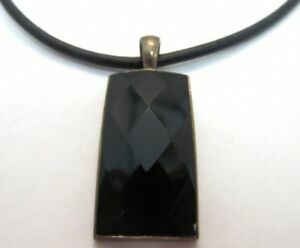 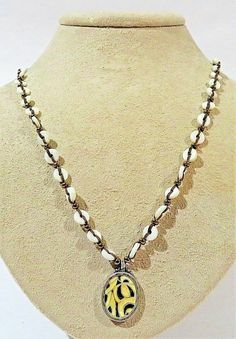 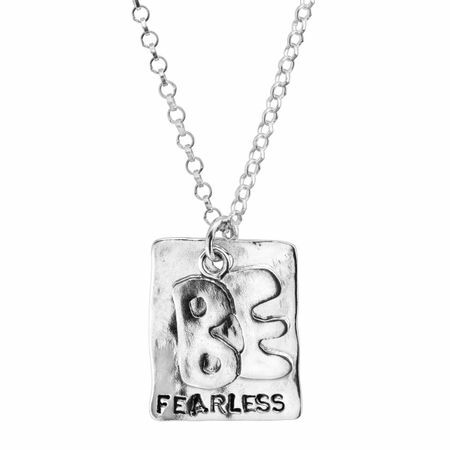 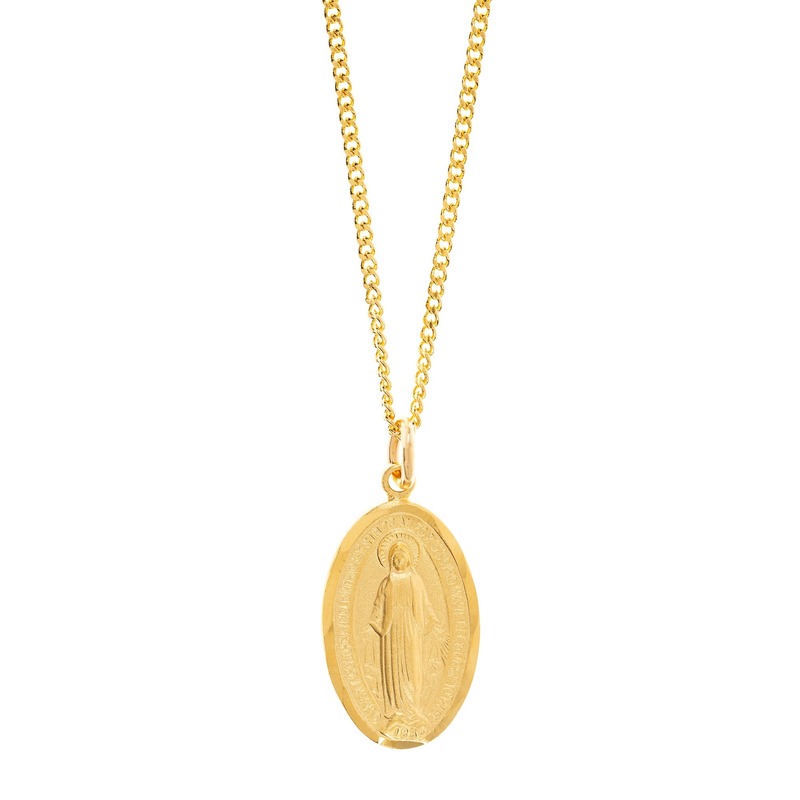 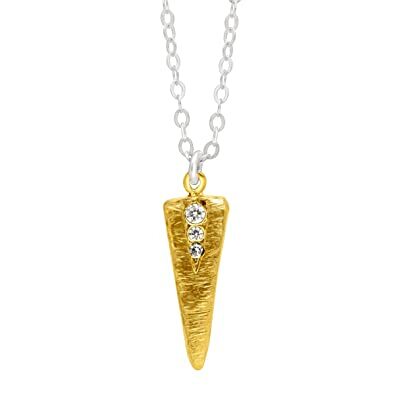 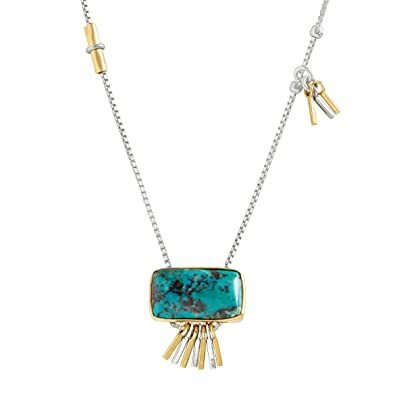 Shown here with the Cresent Pendant necklace. 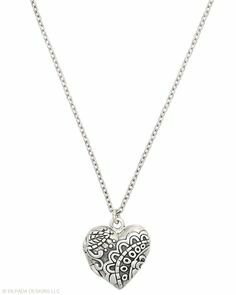 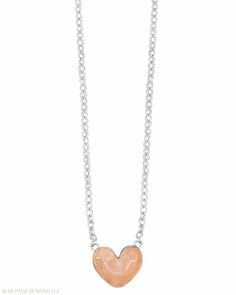 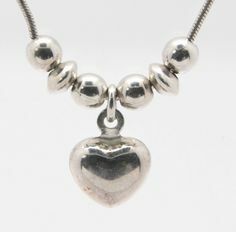 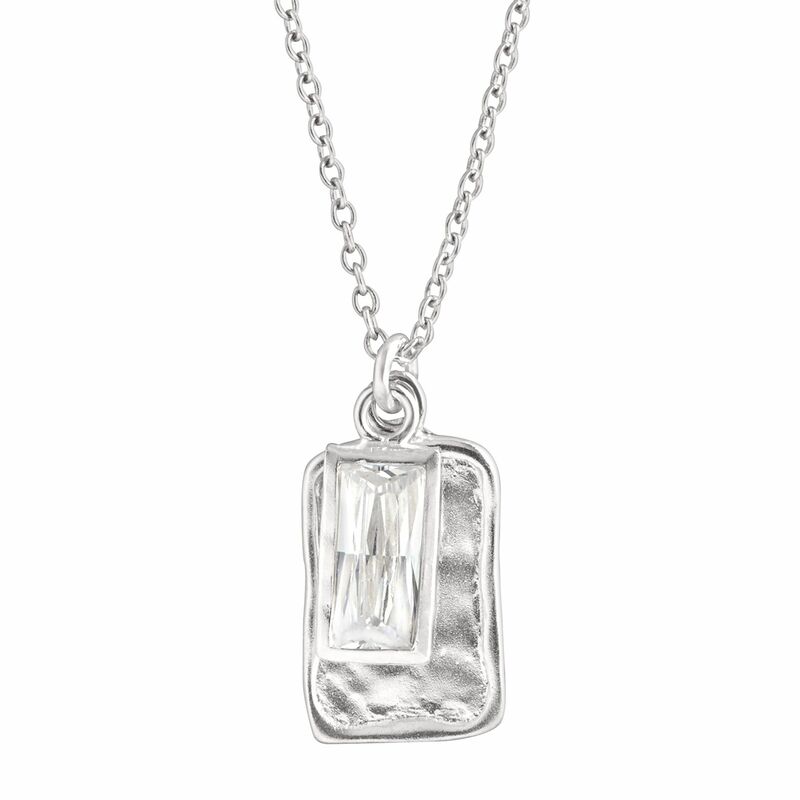 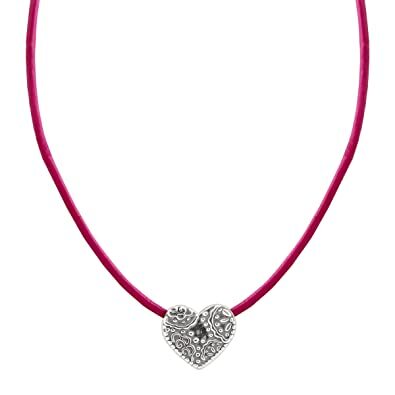 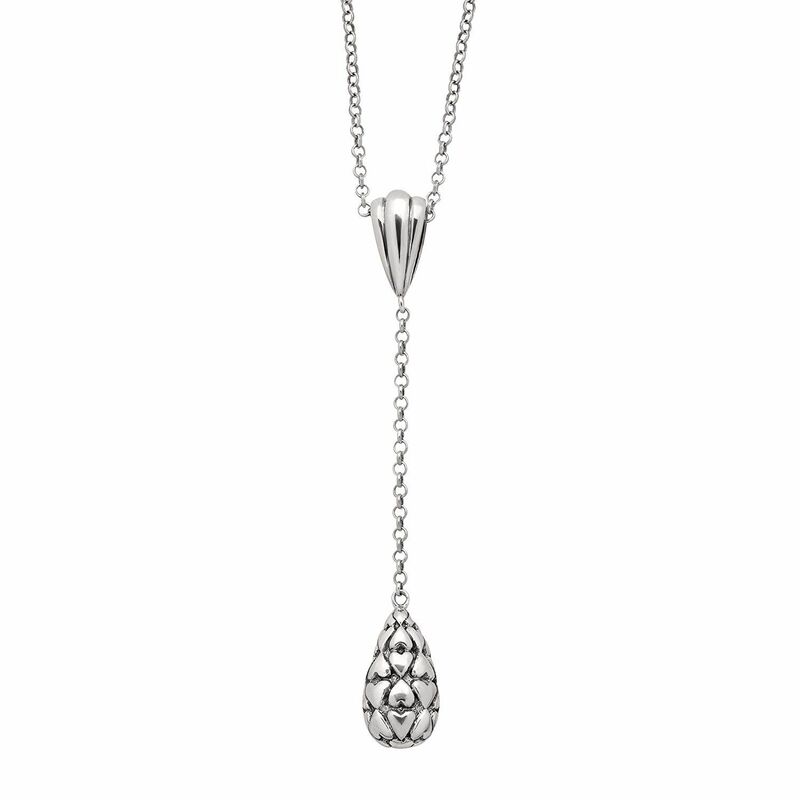 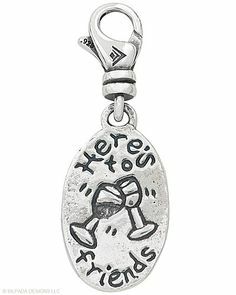 Silpada 'All My Love' Engraved Heart Drop Pendant Necklace in Sterling Silver >>> Do hope you actually enjoy the picture. 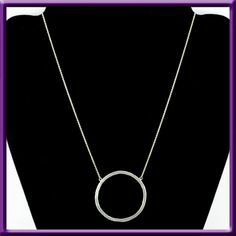 Silpada Hammered Pendant Necklace Sterling Silver Modernist Oval Disc 18"
Silpada Necklace 925 Duomo Necklace Hammered Round Pendant, used. 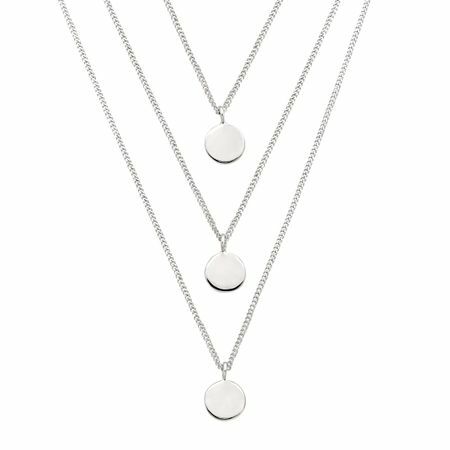 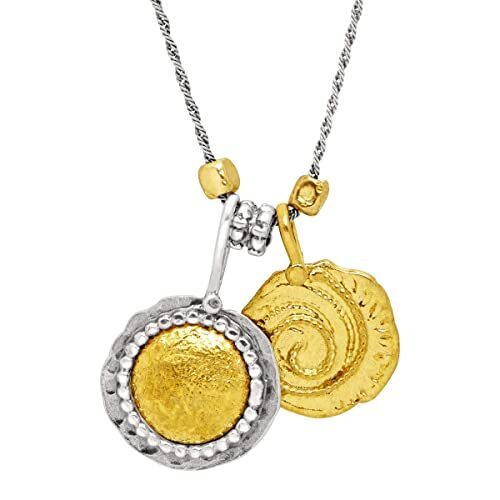 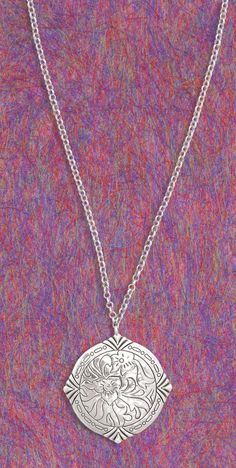 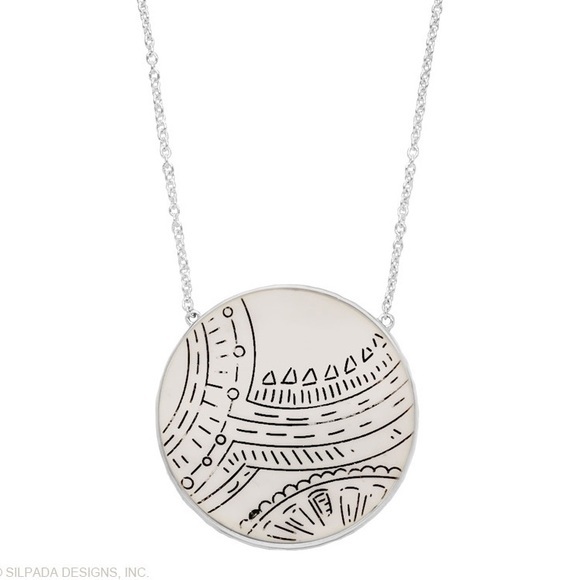 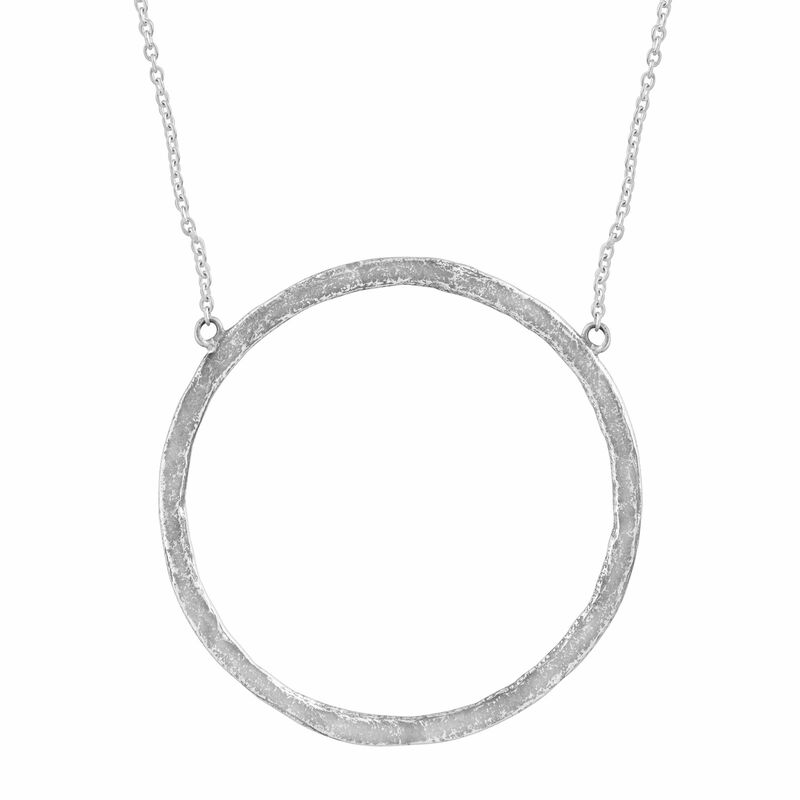 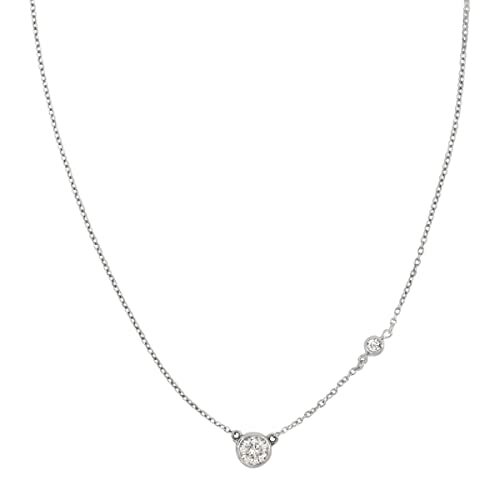 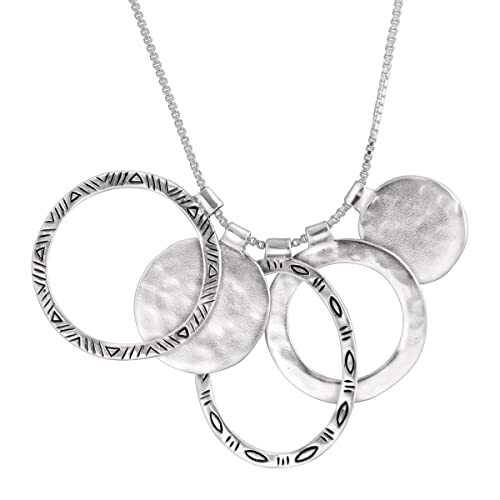 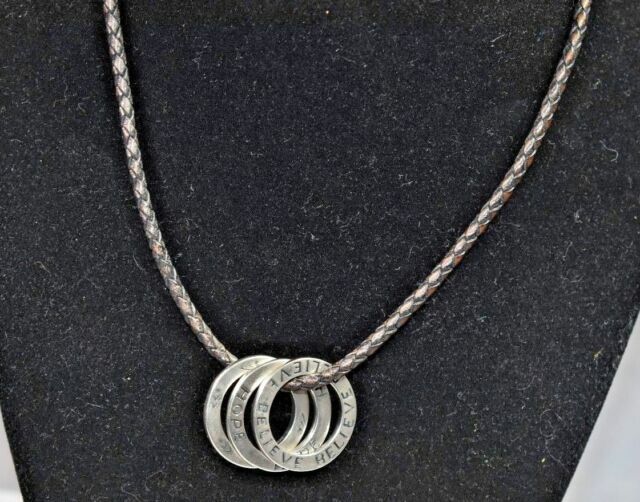 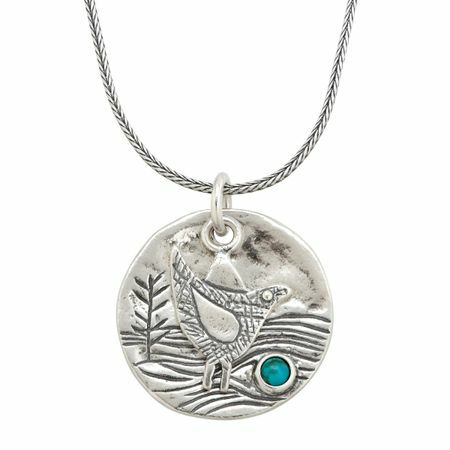 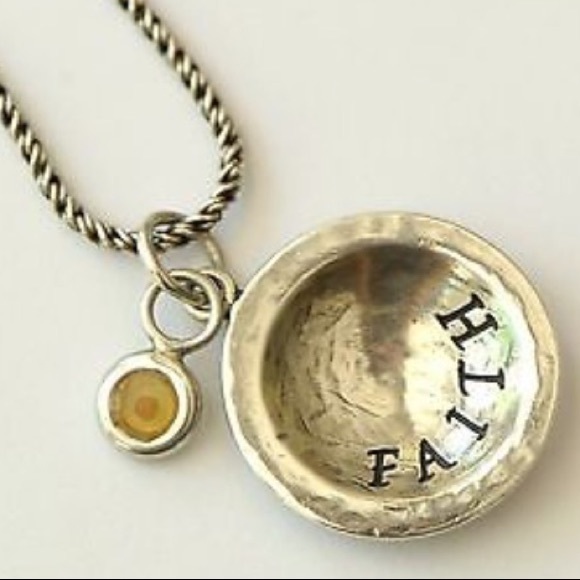 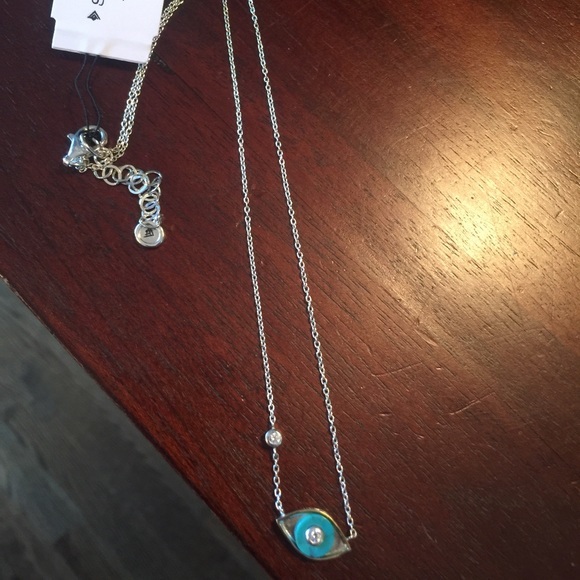 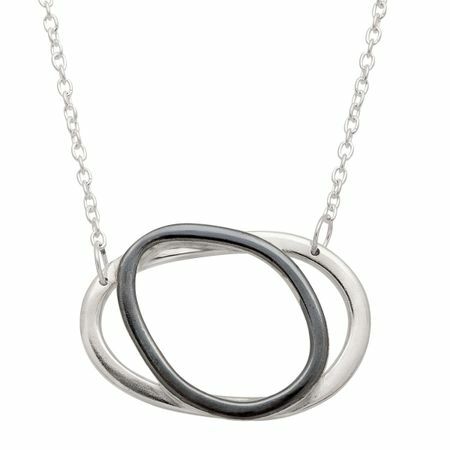 Beautiful round hammered pendant hangs from a dainty sterling silver chain. 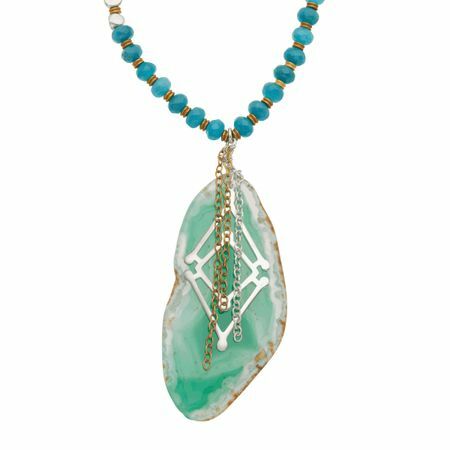 Silpada 'Virtuoso' Sterling Silver Three-Strand Bracelet, 7" +1"
Silpada 'Wildwood' Natural Wooden Pendant in Sterling Silver and Brass, 30"
Silpada 'Bright and Braided' Teal Macramé Adjustable Bracelet in Sterling Silver, 8.75"
Silpada Designs is giving one very lucky About A Mom reader the same Sterling Silver Heart Bracelet that I received (SRV $79.00). 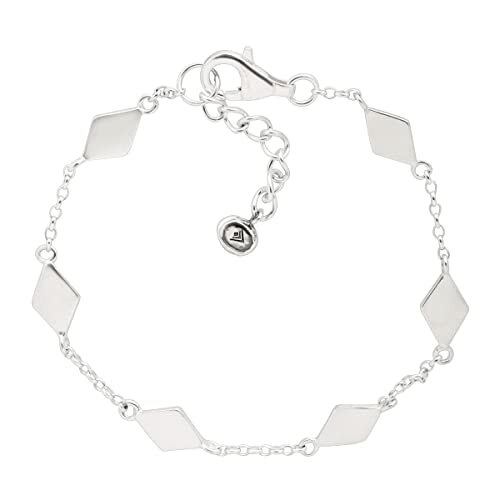 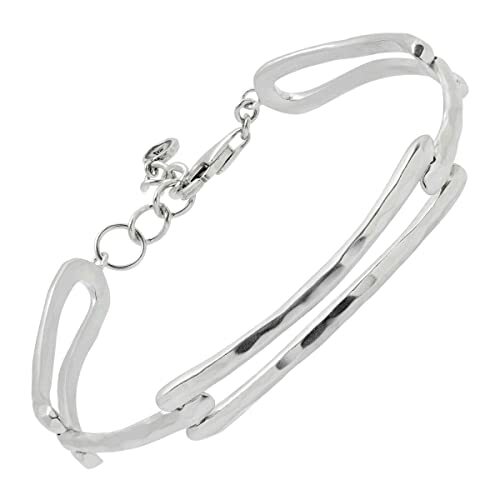 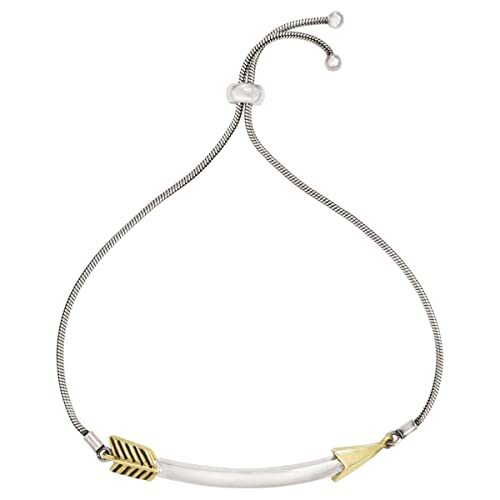 Silpada 'Interlace' Cut-Out Bangle Bracelet in Sterling Silver, 6.75"